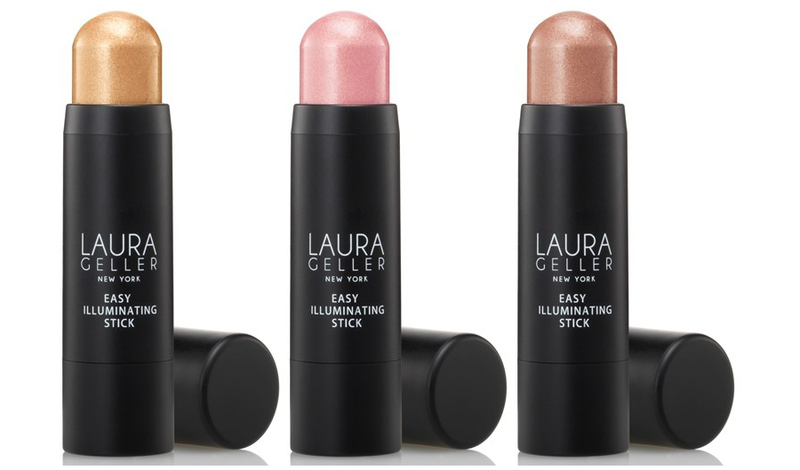 Laura Geller Easy Illuminating Stick Swatches | Top Beauty Blog in the Philippines covering Makeup Reviews, Swatches, Skincare and More! Hey guys! 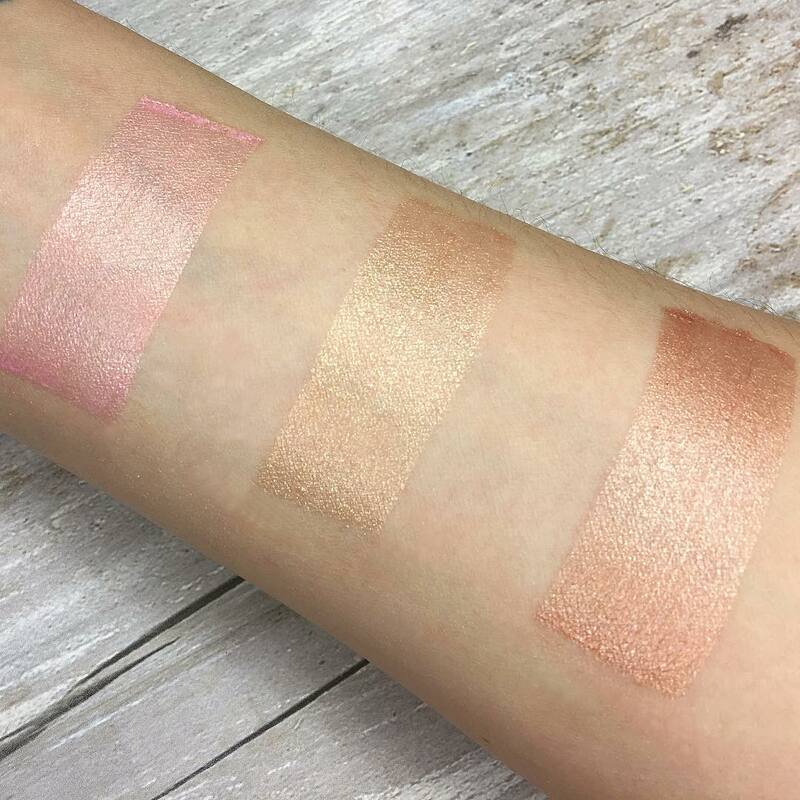 Here are the swatches of the new Laura Geller Easy Illuminating Sticks in the shades Ethereal, Ballerina and Gilded Honey ($26.00) which is now available on LauraGeller.com. If you're in the hunt for a long-wearing and oil-free illuminating stick that can be worn on bare skin or over foundation – I highly recommend trying this one. Love Laura Geller makeup products. Interesting! I haven't heard of the stick versions, I definitely want to try this it sounds so easy! I love the Gilded Honey Baked Swirl Gelato Illuminator from b-glowing to begin with.